Join us on a NEW and exciting WINE, FOOD and CULTURAL journey starting in 2019 through Lower Silesia region and the region’s spectacular capital city – Wroclaw. Stay in a boutique hotel, historic castle, palace or manor or agrotourism farm of your choice. 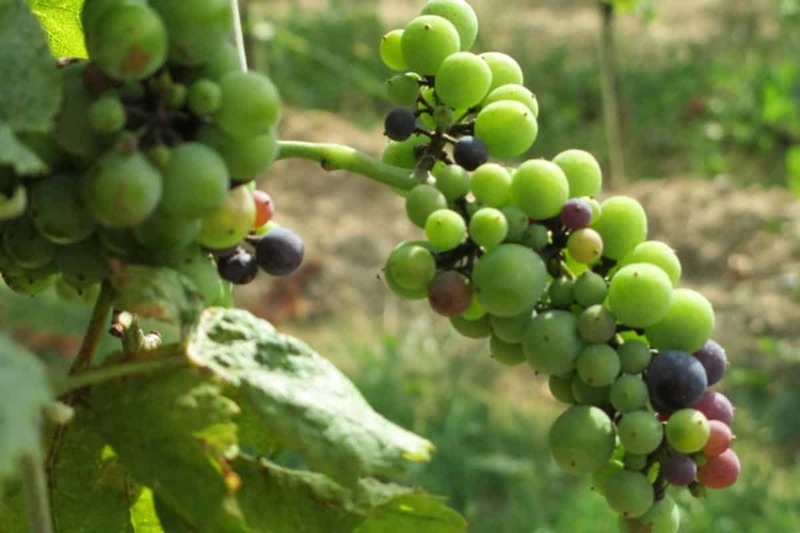 Enjoy quality regional foods carefully paired with local wines made in small, family owned vineyards in the most beautiful locations throughout the region. Wroclaw – Zamek Topacz Resort & Art Spa – Luxury XIV-century castle hotel, three restaurants, Art spa or Hotel Monopol Wroclaw – 5 star hotel in the heart of Wroclaw, two restaurants – one rooftop & cafe bar, wellness & spa. Lower Silesia region – Uroczysko Siedmiu Stawow Hotel & Spa – Luxury hotel & spa in a XVI -century Renaissance castle, bar & restaurant, fine selection of wines and spa. 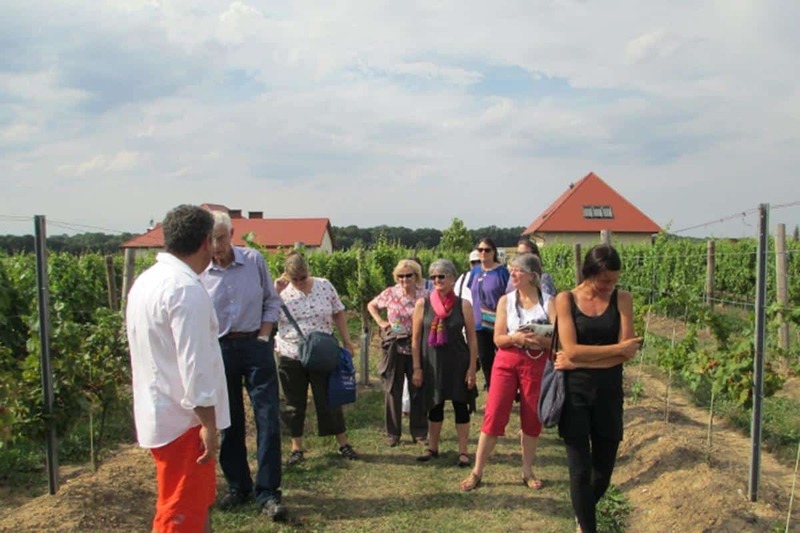 Celtica Winery & Vineyard – Sobotka, Lower Silesia region – agrotourism, Celtica winery, garden, in-town-location, kitchen – ability to cook, free WiFi. 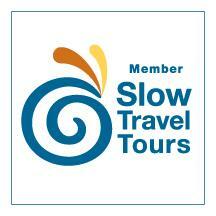 Meet and greet at your hotel in Wroclaw in the morning and transfer to …… in Lower Silesia region of Poland. 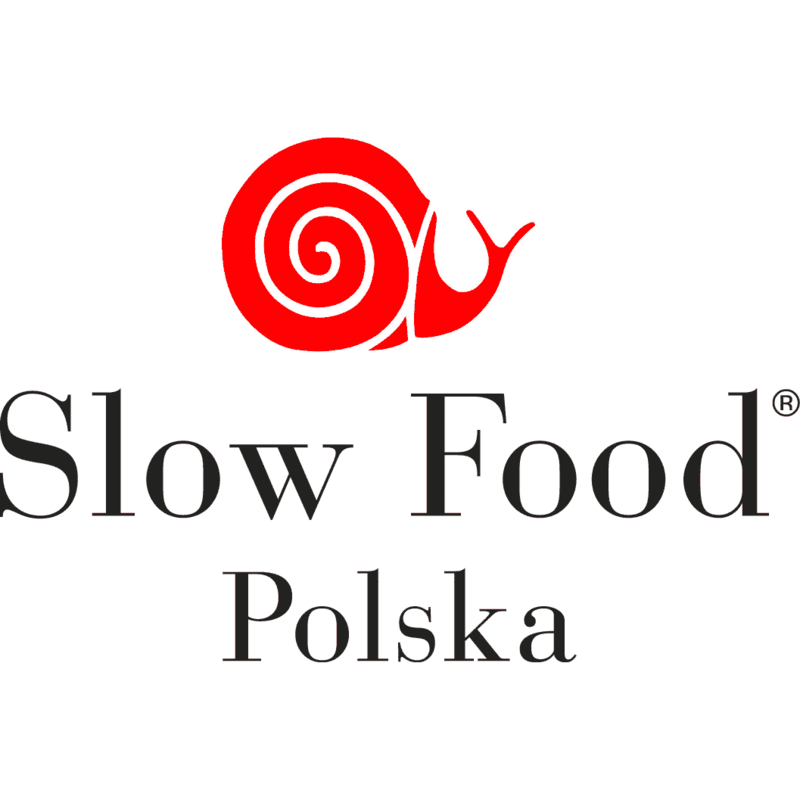 On way to …… we’ll make a stop at the annual Swieto Wina w Miescie Skarbow Wine Festival in Sroda Slaska. 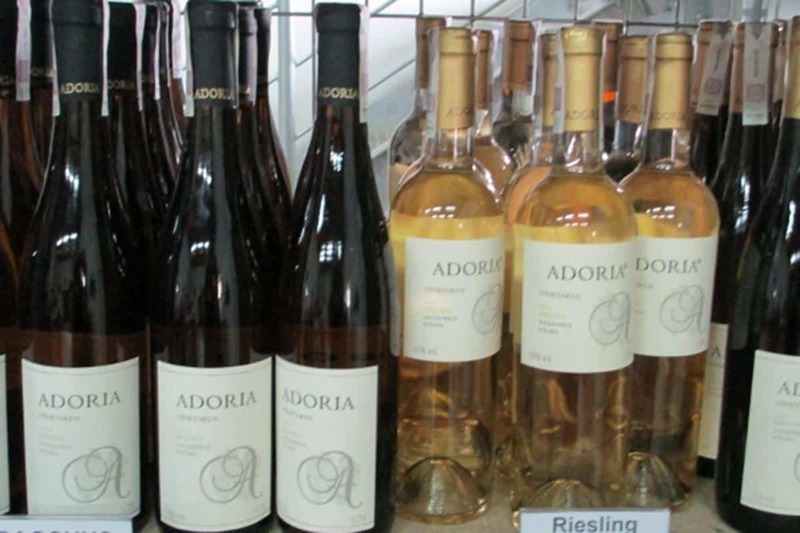 Attend scheduled, special wine tastings during the festival and get introduced to delicious Polish wines from various regions. Later enjoy dinner and live entertainment in Sroda Slaska. Late check in at…. After breakfast enjoy Topacz Castle Resort & Spa and it’s beautiful park and surroundings all day on your own. Experience relaxing treatments at the Spa or take advantage of the many offerings of the WellnessZone: swimming pool, salt cave, sauna and steam rooms or outdoor activities such as Nordic walking and/or biking. 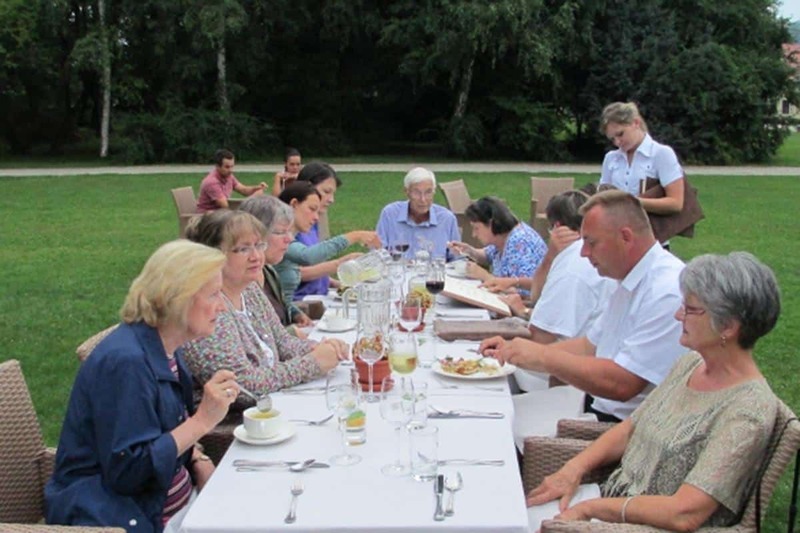 After breakfast, we head out to tour Ksiaz Castle ,…. 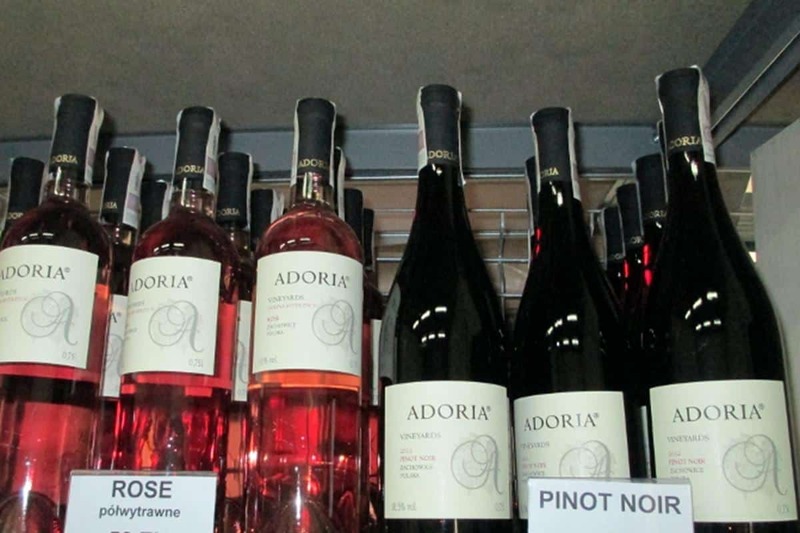 On the way, we visit Adoria Vineyard for tour and wine tasting. This evening enjoy gourmet dinner at …. restaurant in Walbrzyh paired with excellent Polish wines. Enjoy your morning and breakfast on day five at your hotel or agrotourism and check out or extent your stay for more relaxation and enjoyment in Wroclaw.